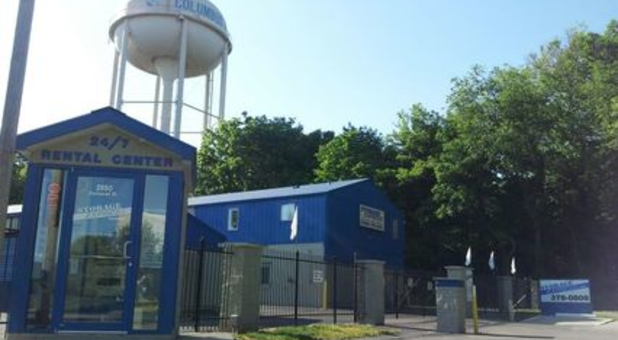 Storage Express is eager to meet the needs of the Columbus, IN community, and we’re located in a great location for area residents who need extra space. You’ll find us at 2650 Eastwood Dr near Columbus Skateland, Coleman Insurance Services, and Flintwood Wesleyan Church. Our east Columbus property is just a short drive from Petersville as well. 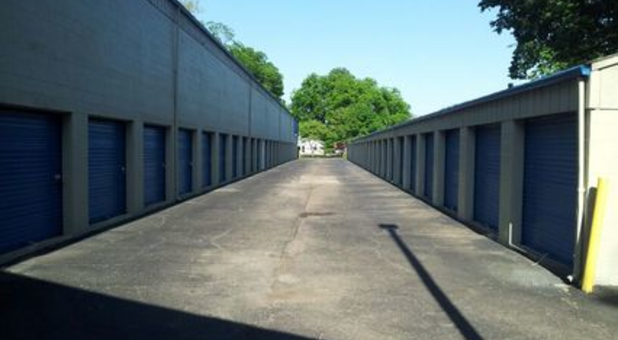 Contact us today to reserve your storage unit and we’ll help you get started! We’re just a mile from Highway 31, so we’re easily accessible from anywhere in the area. We are proud to serve the surrounding communities of Hope, Taylorsville, Elizabethtown, Scipio, Edinburgh, and Flat Rock. 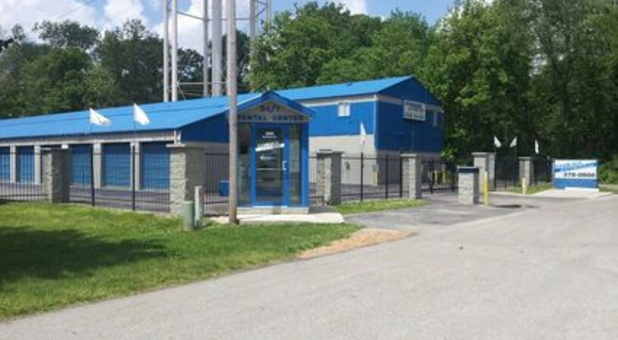 Our clean, modern facility provides all the amenities you want and need. Our heated and cooled spaces are perfect for businesses looking for secure document storage as well as residential customers with temperature-sensitive items such as antiques. All of our units are accessible 24 hours a day so you can always grab what you need. To keep your belongings safe, we have 24-hour security monitoring. Stop by anytime to make use of our 24-hour rental center. 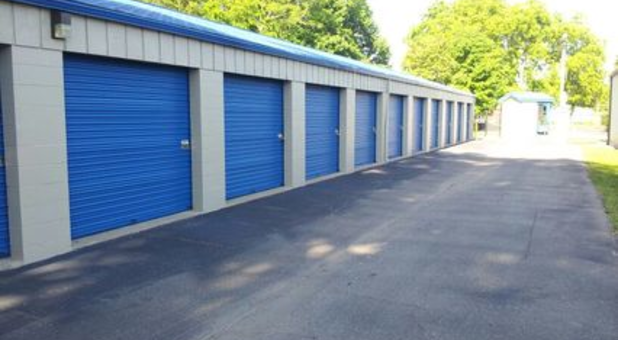 Rent your next storage unit online or give us a call 24/7. 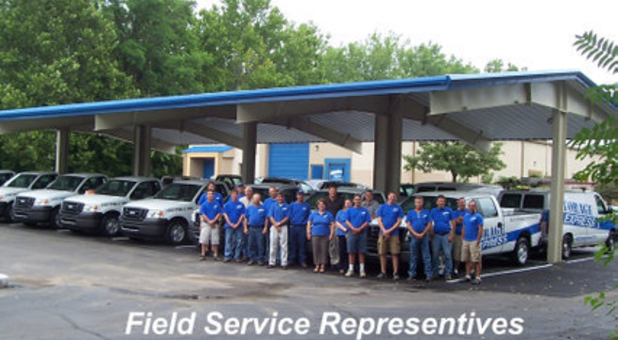 Our friendly storage experts would love to speak with you! 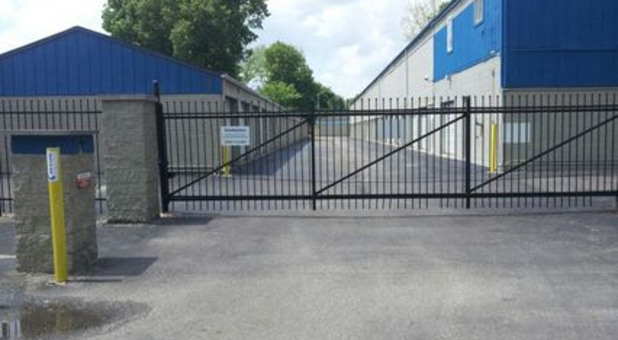 Stop by and see why we’re the top community choice in storage! Nick Cuthbertson, we are glad we could help! Thanks so much for your feedback, Richard! And for choosing us. 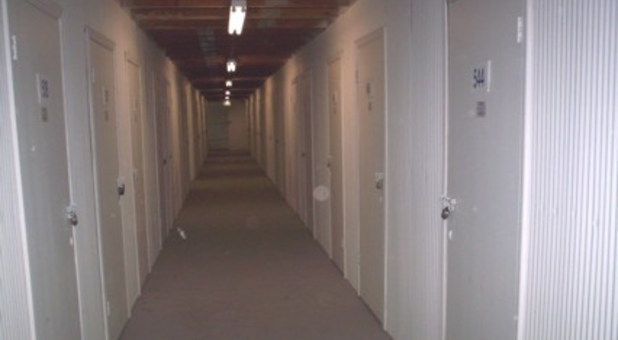 We strive to provide excellent service and an excellent self-storage experience. Please give a call before you head to the property with the big truck. 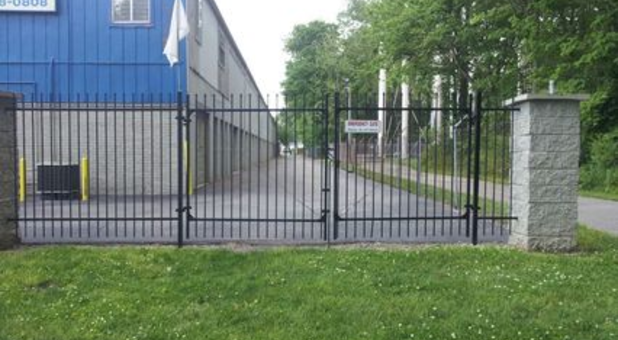 We can be reached 24-hours a day:) We'll work with you to see about getting you in through our emergency gate for easier access.